From 1762 to the present day. The original Botanic Garden of Cambridge University was founded in 1762 in the centre of the City, now known as the New Museums Site. It grew plants used for teaching medical students at the University. 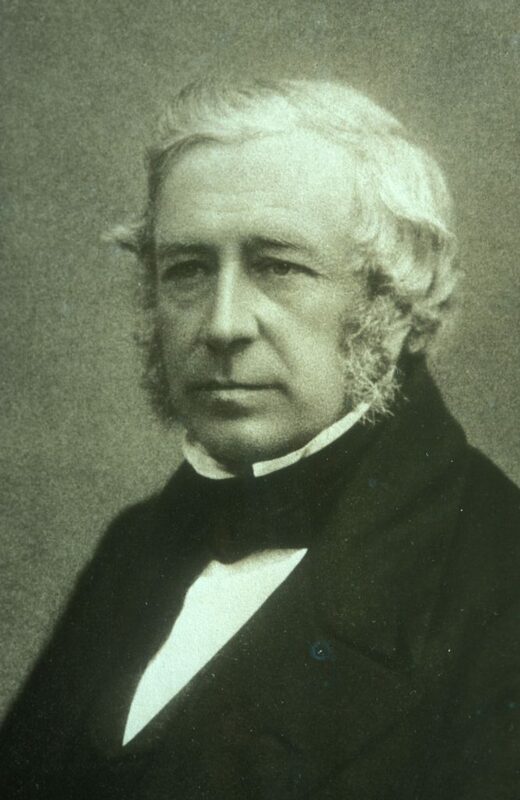 John Stevens Henslow, Professor of Botany at Cambridge from 1825 – 1861, was responsible for moving the Garden to its current site. 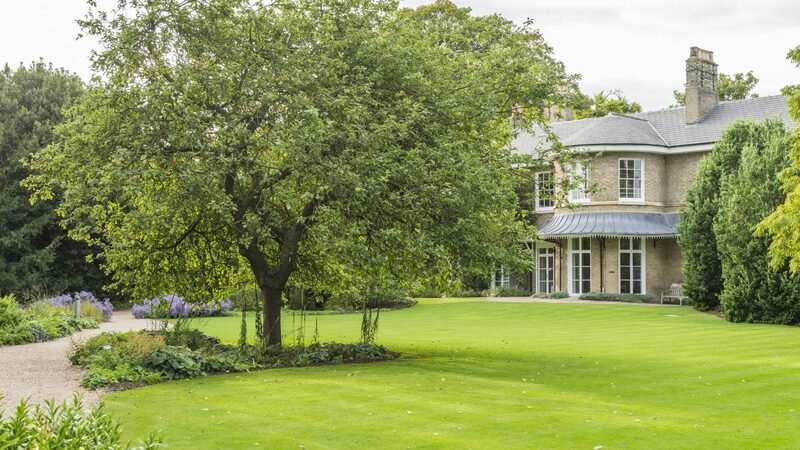 Here he designed the new Garden to host a wonderful tree collection, but his ideas about variation and the nature of species are what caught the attention of his famous protege, Charles Darwin. John Henslow was 29 years old when he accepted the Chair of Botany in 1825, when botany was at a very low ebb in the University. No lectures had been given for 30 years and the Botanic Garden in the centre of the city was struggling. 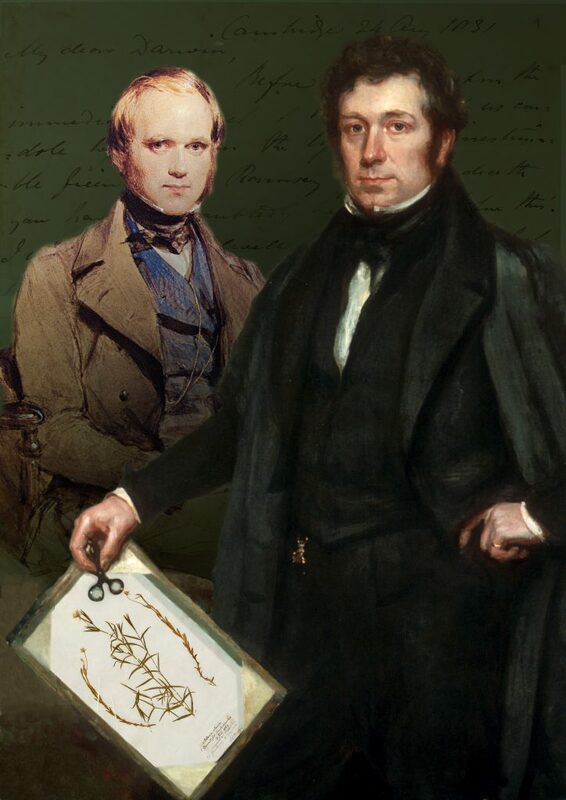 Henslow’s energy and political skill persuaded the University that if serious experimental botany was to take its rightful place in the upsurge of natural science studies at Cambridge in the early 19th century, the Botanic Garden needed to move to a much larger site. The extra acres would allow the cultivation for study of exciting new tree species then being described as a result of the exploration of western North America. No longer would a botanic garden be regarded as little more than a drug plant nursery for teaching medical students – Henslow’s view was that this Garden should be for the study of the plants themselves. A green field 16-hectare site one mile south of the city centre was acquired by the University from Trinity Hall in 1831, but legal wrangles prevented immediate development. However, planting finally began in 1846, but the University only sanctioned, on grounds of expense, the development of the western half. 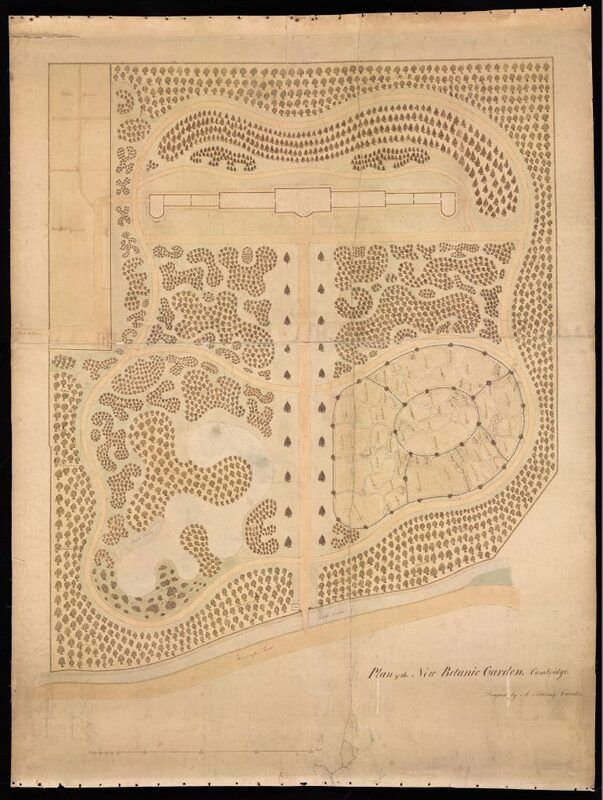 Plans were drawn up by the first Garden Curator, Andrew Murray, in consultation with Henslow. Murray’s plan consists of a sinuous path following the circumference of the Garden, bisected along an east-west axis by the Main Walk comprising majestic and stately coniferous trees. A belt of trees, grouped together in their families was planted outside the perimeter path. To the north of the Main Walk was a U-shaped lake and, to the south, a complex series of herbaceous systematics beds. This plan can still be enjoyed today as the Grade II* heritage landscape we see today. The design represents the ‘Gardenesque’ style of the time, combining both specimen plants and composed landscapes with great horticultural expertise. There are a few later additions to this landscape: a Glasshouse Range along the northern boundary, a splendid fountain, designed by David Mellor, provides the eastern focal point to the Main Walk, and the Limestone Rock Garden, designed and built adjacent to the lake 50 years ago. The beautiful wrought iron gates of the original city centre Botanic Garden were moved to head the Trumpington Road end of the Main Walk in 1909. In the 1930’s the Garden received an incredible legacy from Reginald Cory which shaped the Garden in a different way. Find out more about the Garden in the 20th century.